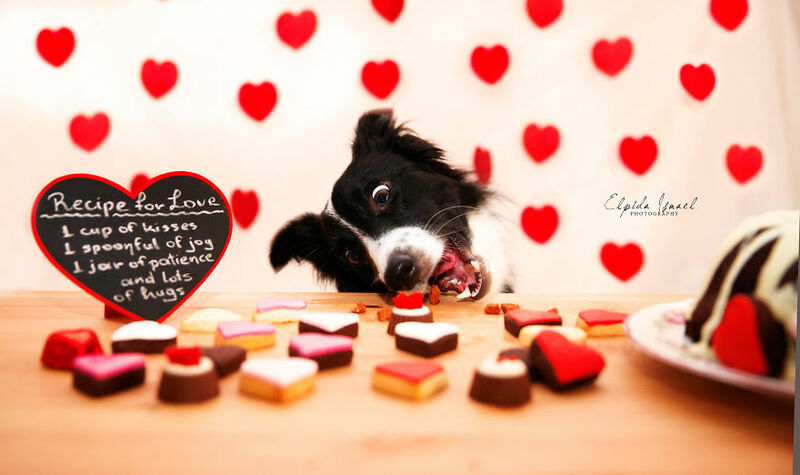 We all know that there is nothing sweeter than a Border Collie puppy! This Club LOVES Border Collies! All ages, all styles, all colors. Placement awards are a $15 donation.